ITALWAX film hard wax is a new generation of hard waxes. This product is specially formulated for delicate areas and grabs even the shortest of hairs. 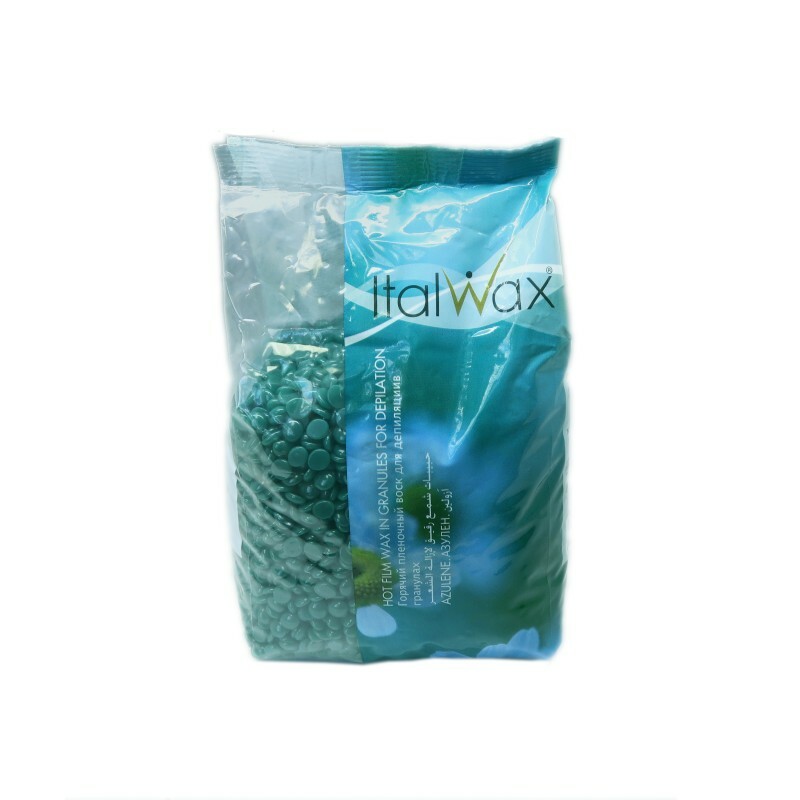 Characterized by a long hardening period, this product allows even inexperienced cosmetologists to apply wax on areas thoroughly and have enough time to correct mistakes prior to wax hardening. This product has a low working temperature (around 42 °C degrees), which is close to normal body temperature, and never burns the skin. This product is effective for the removal of coarse and short hairs, and is ideal for armpits, bikini and face areas.